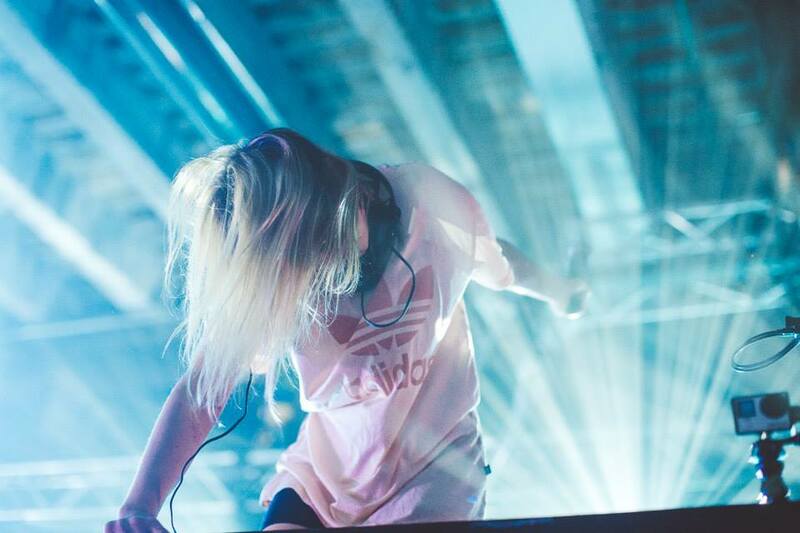 Alison Wonderland is kicking some serious career goals right about now. Yes, there have been the sold-out tours across the country, but her album’s still swanning about in the top 50 and she’s crafting some pretty impressive video clips. Case in point is the clip for ‘Run’. It’s got a whole bunch of youths, full of bravado, donning their balaclavas and terrorising people at a local ice cream store, simply so they can get their fix. In amongst all that action, Alison has them naked from the waist up, pouring what’s obviously supposed to be melted ice cream in all sorts of various colours all over them in slow motion.